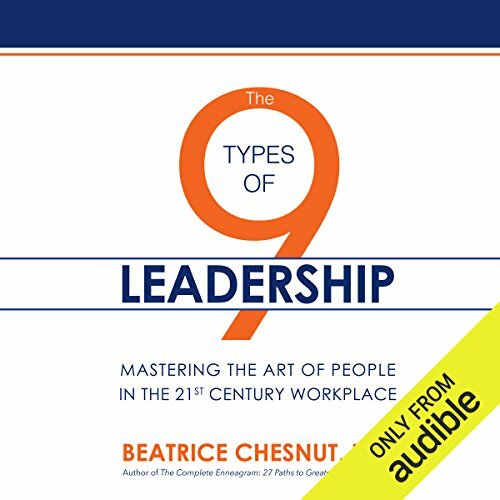 The 9 Types of Leadership demonstrates how to solve people problems on the job in a quick, efficient, and satisfying way through understanding personality patterns and motivations. In the past few years, mindfulness and other approaches to self-awareness have begun to transform the American workplace. But while it is increasingly widely accepted in the business world that the most direct route to success lies in adopting practices that actively promote a leader's self-awareness, social skill, and emotional intelligence, the best and most efficient path to developing a more conscious workforce often remains unclear. The 9 Types of Leadership provides a pathway to greater self-awareness and social skillfulness. It will help you orient yourself when you get caught up in people problems that you don't know how to work your way out of. 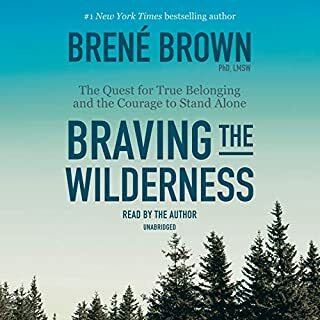 ©2017 Beatrice Chestnut (P)2016 Audible, Inc.
Dr. Chestnut is my favorite Enneagram scholar. 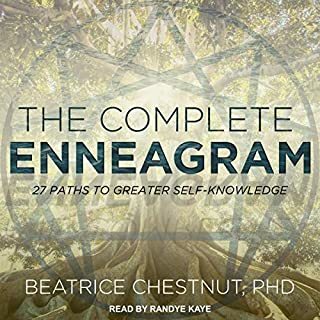 I’ve found a great deal of personal enrichment from learning about the model and reading Dr. Chestnut’s books have been a big part of it- she is unparalleled in expanding the ideas around instinctual variants. I wouldn’t recommend this book as a jumping off point. 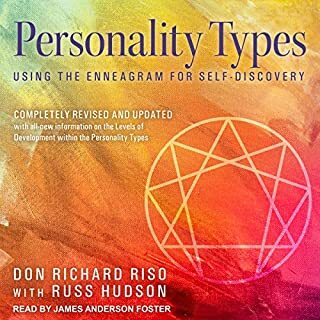 It would help to already be familiar with the Enneagram system. 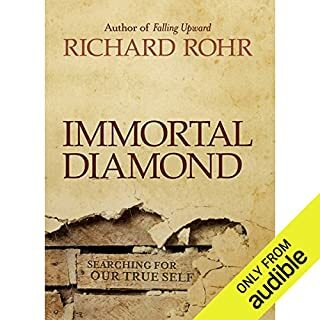 For those who are already a bit knowledgeable about their type, this book is a very rewarding listen. 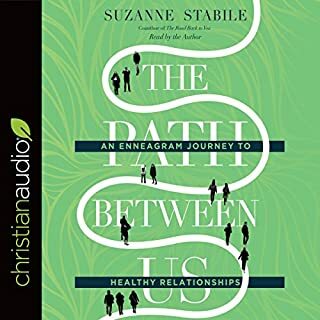 Deep insight in affevtive leadership, clearing the mist of ego patterns bound to the Enneagram types. A tool kit for growth! I love this book! It is my go to reference book for myself and leadership coaching I provide for my clients. I love this book! This has helped me understand myself better and my coworkers, family as friends. 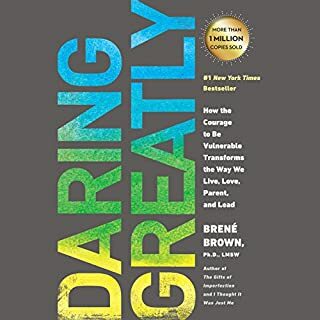 For anyone thinking they are not the leading type should read this and truly see what type they are and to reflect on their weaknesses and to grow as a leader. I liked this book so much I wrote a paper in one of my MBA courses about this topic and integrated this book.